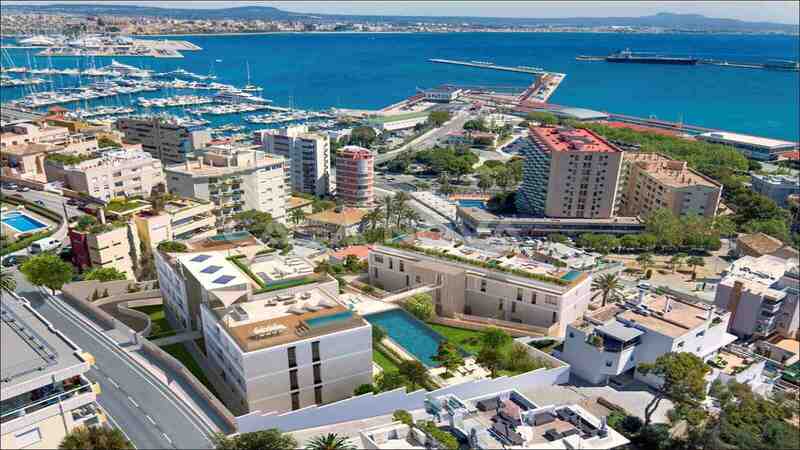 New building ground floor apartment Mallorca: This new building - duplex apartment is located near from the popular boulevard of Paseo Maritimo and the yacht harbor of Palma de Mallorca. The finalization of this new building of project is planned for autumn, 2018. 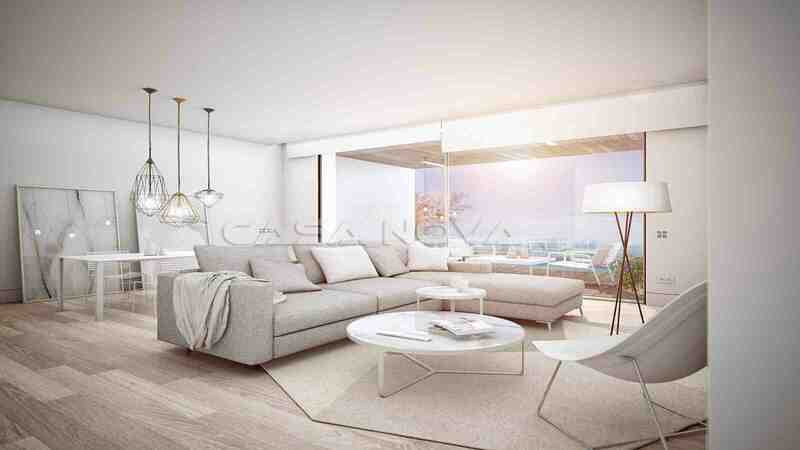 Mallorca ground floor duplex apartment has a generous living space of approx. 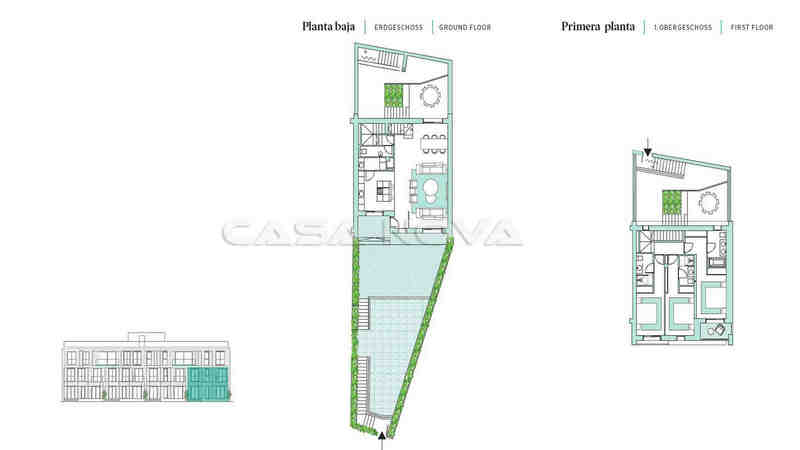 191 m2, as well as open and roofed terrace surfaces of approx. 92 m2. 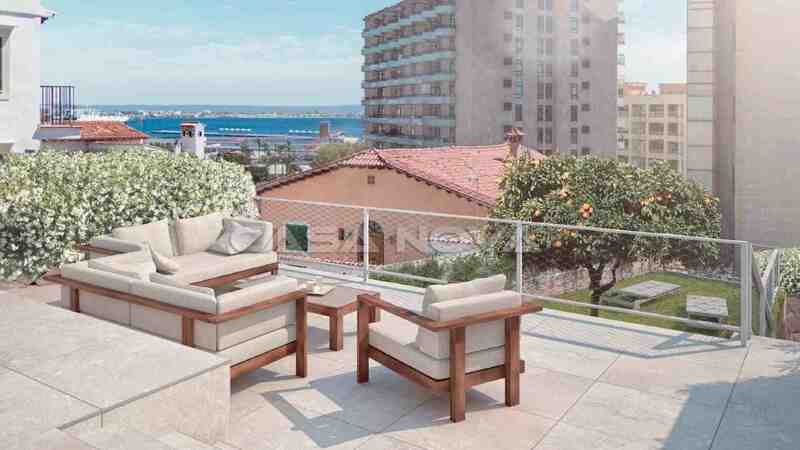 The Duplex apartment offers a private garden of approx. 52 m2. 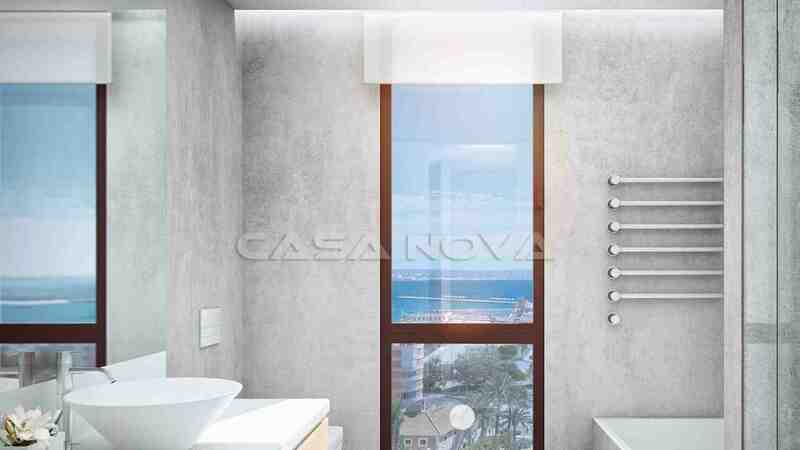 In the first floor this new building real estate has 3 bedrooms with 3 bathrooms, all en suite. 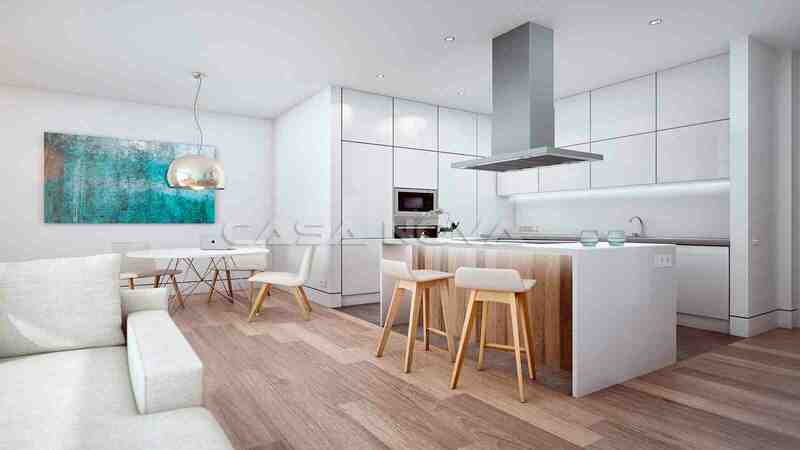 In the ground floor there is an open and bright living space and dining-room with open full-equipped fitted kitchen, a storeroom and house economic area, as well as guest toilet. 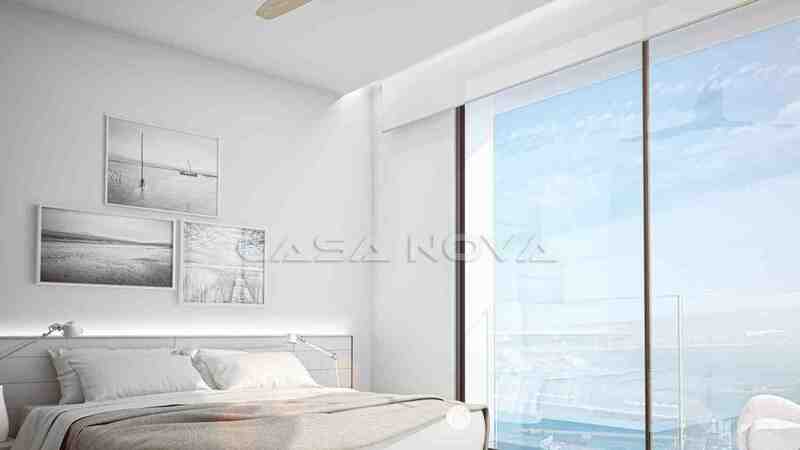 This modern Mallorca apartment has the following equipment signs: double-glazed aluminum windows, under-floor heating and air-conditioning w/c, laminate ground, BUS system (computer steered house technology). 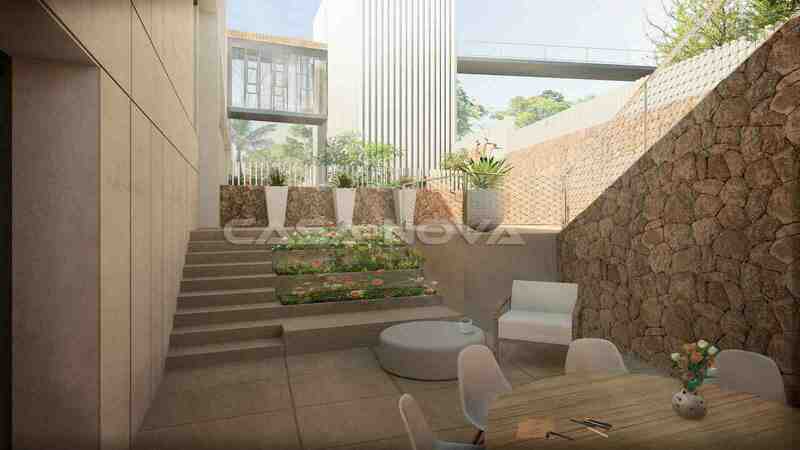 An underground parking lot is in the selling price included. 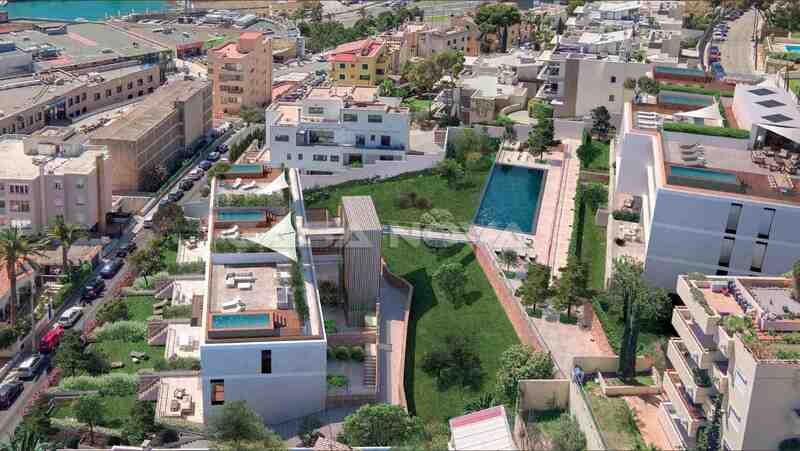 The new building arrangement has a communal pool and several terrace areas. Palma de Mallorca is a popular city in Europe. 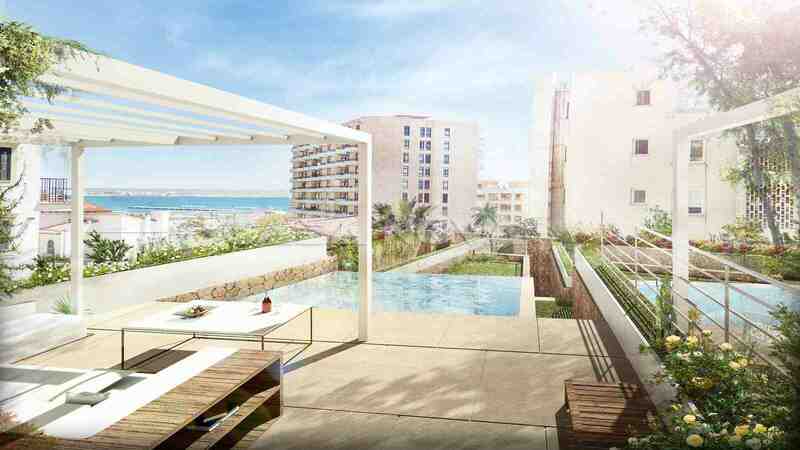 At only few minutes you reach exclusive bars and restaurant, as well as the popular Playa de Palma. 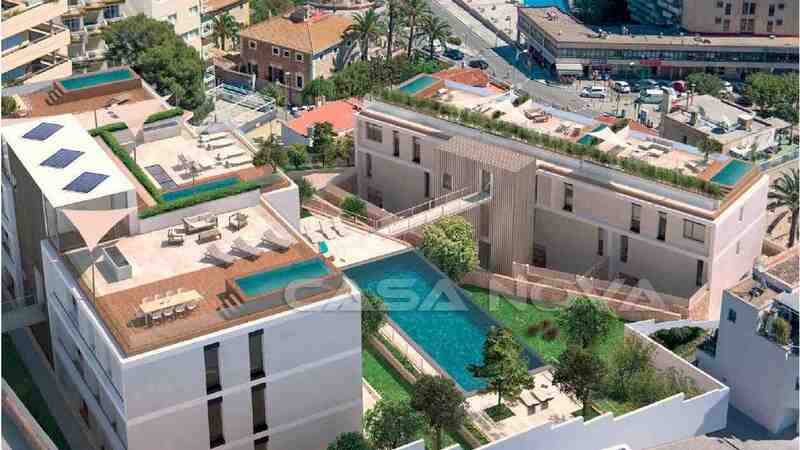 Till the cultural Old Town of Palma de Majorca you will need only a few minutes. Here you find many shopping possibilities and places of interest. The international airport is to be reached at approx. 15 minutes. 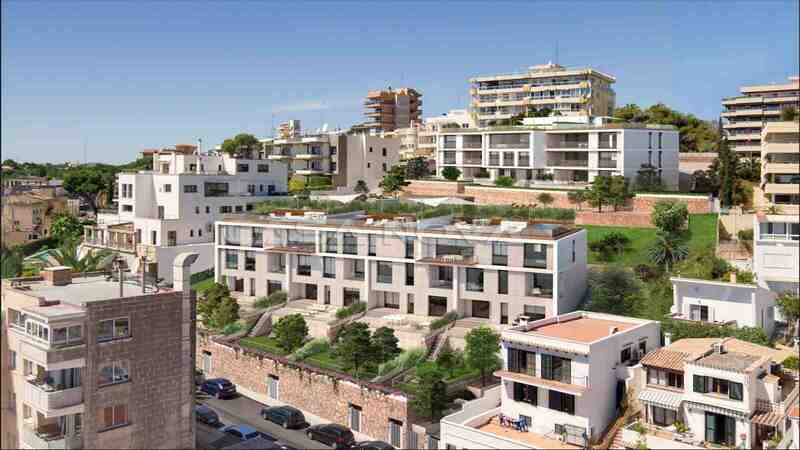 New building real estates on Mallorca are a worth-containing investment in your future. 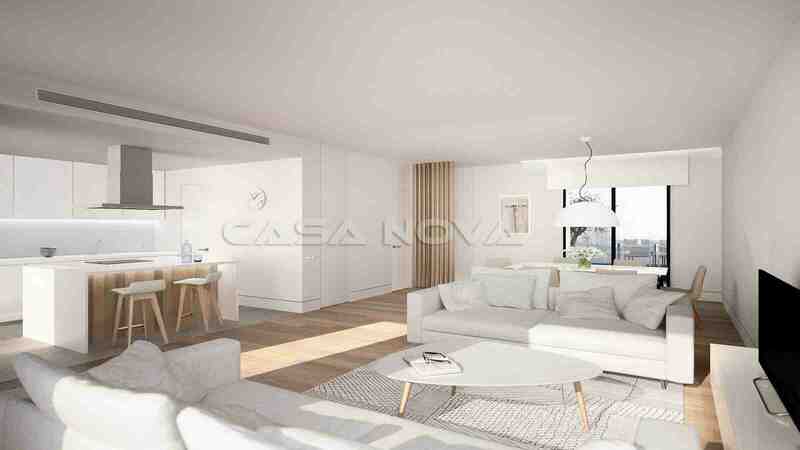 This new building real estate Mallorca is presented to you by your leading estate agent in the southwest of the island, Casa Nova Properties in Santa Ponsa. To the buyer originates no agency fee.